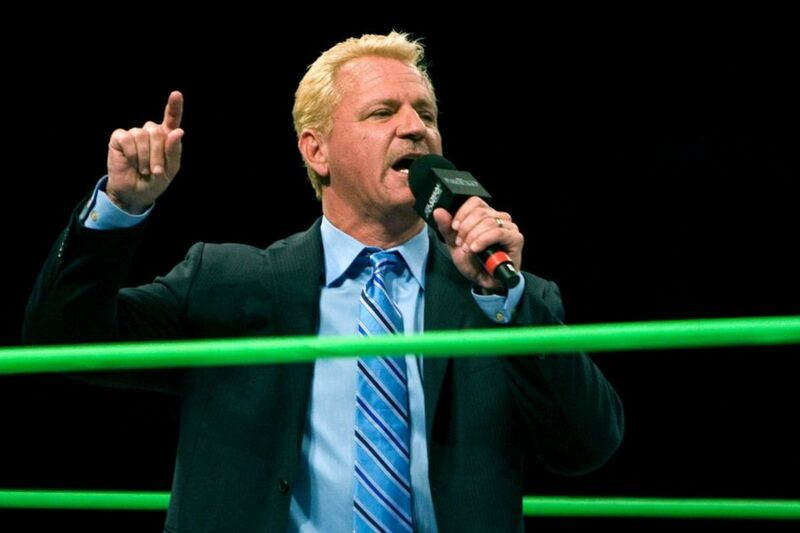 Less than two months after it was announced that he would be taking an indefinite leave of absence from his position with the company to focus on personal matters, Jeff Jarrett is officially gone from Impact Wrestling. Impact broke the news in a statement that was posted on Twitter: "Impact Wrestling announced today that it has terminated its business relationship with Jeff Jarrett and Global Force Entertainment Inc., effective immediately." The statement also confirms that the company's rebrand into Global Force Wrestling is officially over, which was apparent when Impact started to shift their branding to remove references to GFW in September. Impact had announced an agreement to acquire GFW this summer, but the deal was never completed. After returning to the company at the beginning of the year as the Anthem era began, Jarrett had been responsible for Impact's creative direction until his leave of absence was announced. Scott D'Amore, Sonjay Dutt, and John Gaburick have been in charge of creative since then. Impact will be in Ottawa, Ontario, Canada for their next set of tapings in November. This year's Bound for Glory pay-per-view will take place at the Aberdeen Pavilion on November 5th before the venue also hosts Impact television tapings the next five nights.